A screenshot of the new TripAdvisor website. NEEDHAM, MA—TripAdvisor unveiled a new site and mobile experience launching later this year. Currently in beta, the travel site is evolving to become the most personalized and connected travel community, inspiring and empowering individuals with social assistive tools to plan and book better with relevant advice and information from people and experts they trust. Complementing our more than 661 million reviews and opinions, TripAdvisor members will be able to create and view inspirational and helpful new forms of content including photos, videos and articles. Members will also have the ability to create “Trips,” which can be in-depth travel guides, itineraries or simple wish lists of things to do while traveling. Trips can be made private and saved for personal use or shared with the community to inspire and help others. 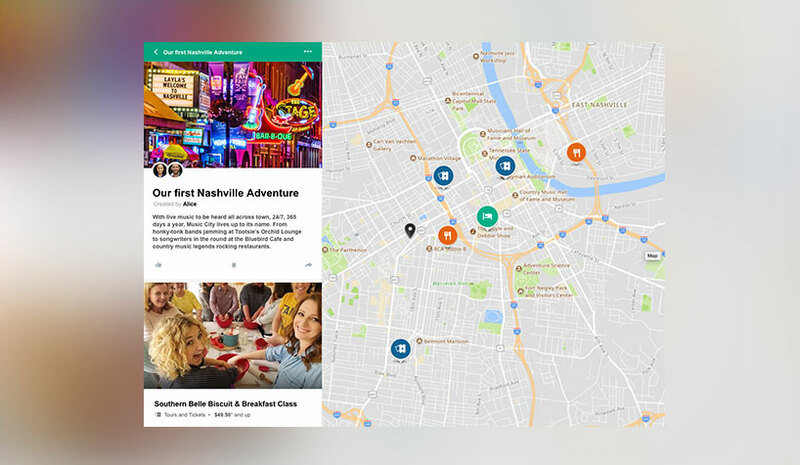 When a member logs onto the TripAdvisor app or site, their homepage transforms into a personalized feed of information. When searching a particular destination, the feed automatically narrows the scope of the information displayed to that particular geographic location. For example, members planning a trip to Paris may see a food critic’s article on the best restaurant in the city, an influencer’s travel guide of “must-do’s,” and a friend’s review of a new hotel near the Eiffel Tower. While in beta, more than 500 social media influencers, well-known consumer brands, publishers and travel partners have joined the new TripAdvisor—with more being added every day. In addition to the many content creators joining the platform, TripAdvisor’s team of destination experts and TripAdvisor Media Group brands, including Smarter Travel, Cruise Critic and TheFork.com, will also contribute to the site experience through unique profiles.